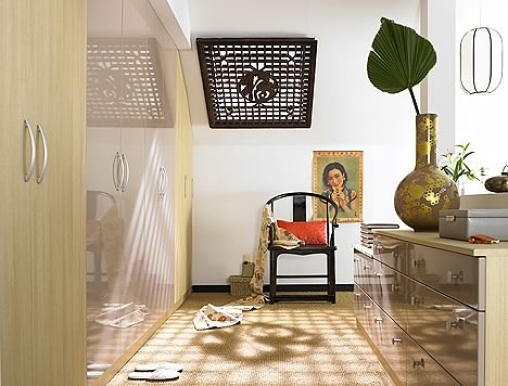 If you are looking for bedroom storage solutions in either modern or traditional designs, then we have the answer for you. 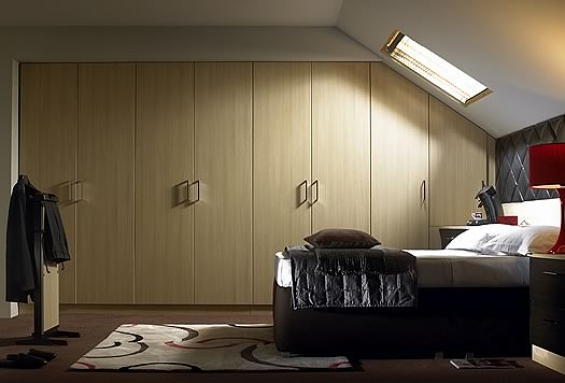 We can design a combination to fit your individual requirements and maximize space, whatever the size or shape of your room. 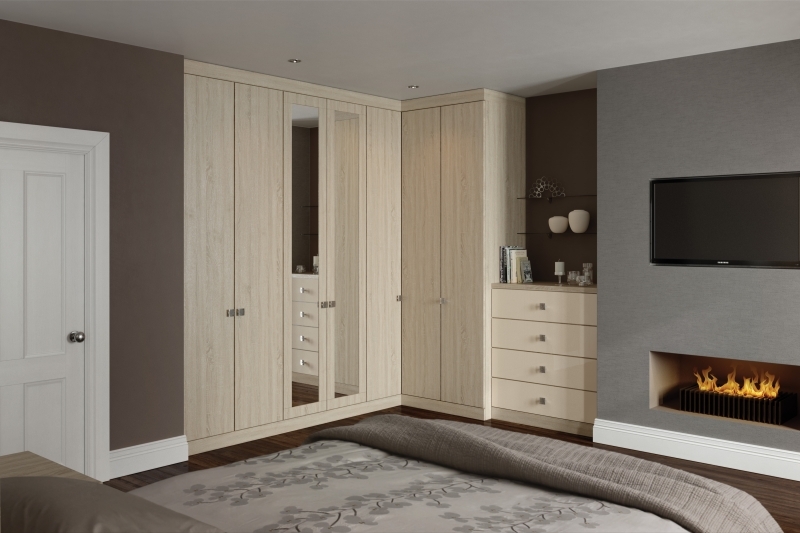 There is a range of styles and finishes to meet every taste from the Daval range of fitted furniture. 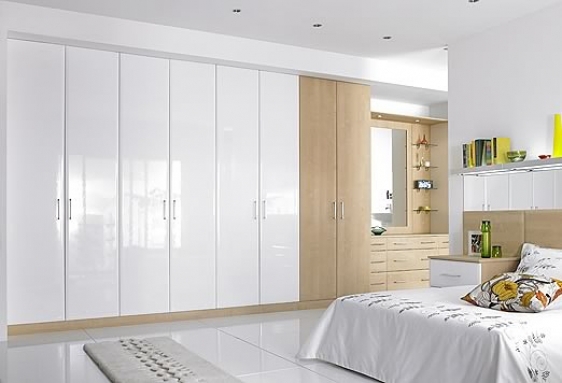 Accessories such as shoe racks, pull-out wire drawers, shelves and adjustable hanging rails enable us to meet your specific needs. 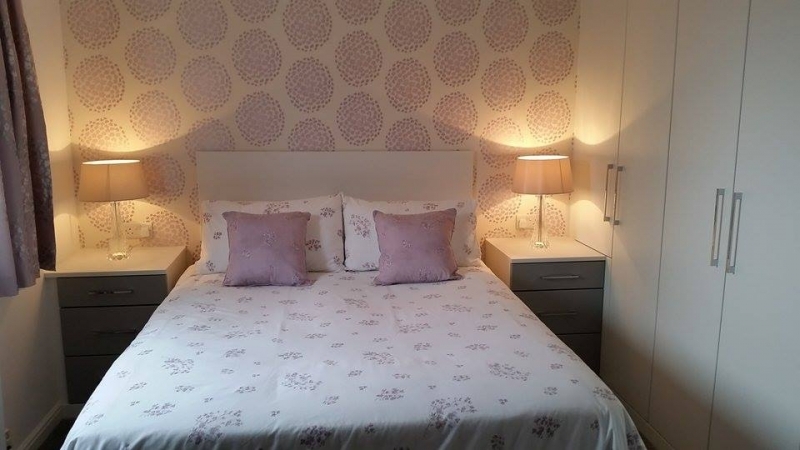 Ensuring you receive the tranquil, relaxing bedroom. 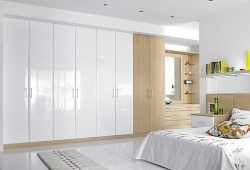 We pride ourselves on the quality of service we provide both in design and in fitting by a team of highly skilled joiners, who also take pride in their work. 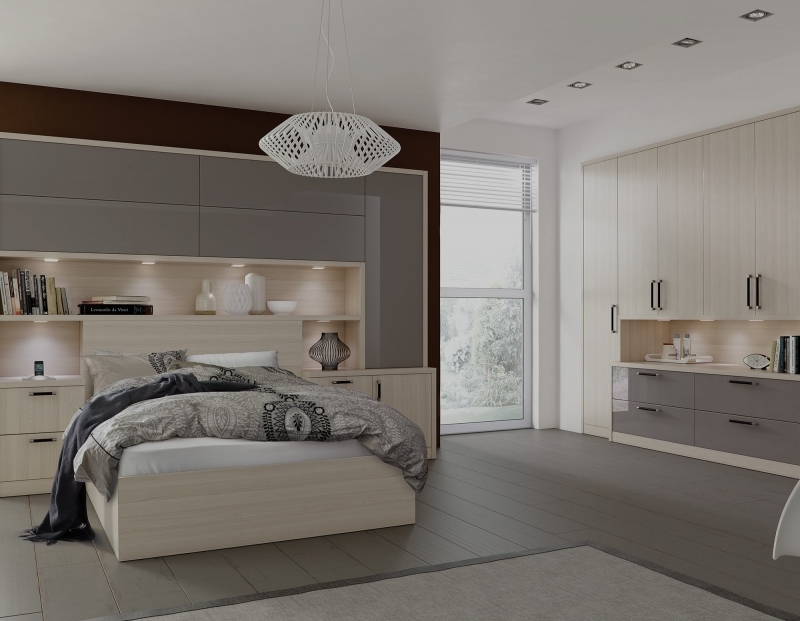 Daval are proud to offer a 5 year guarantee as standard on all furniture to protect you against manufacturing defects in materials or workmanship. 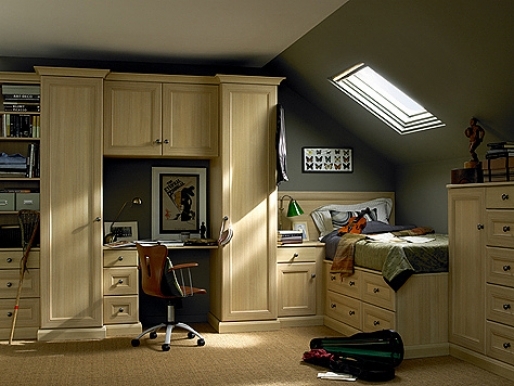 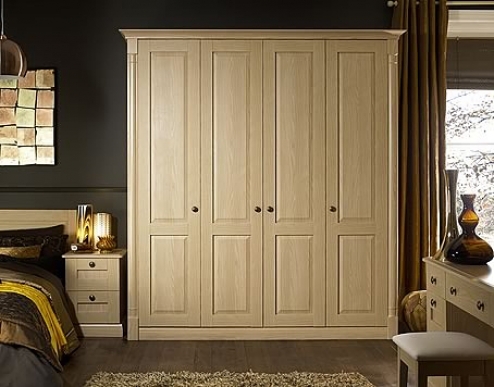 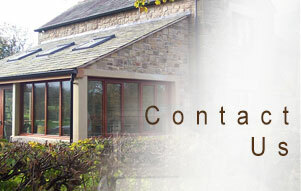 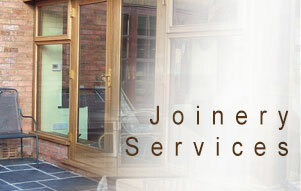 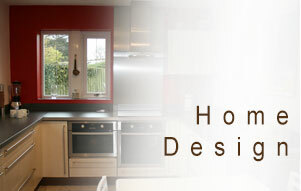 We also offer a wide selection of free-standing bedroom furniture now including Corndell Furniture and Morris Furniture.